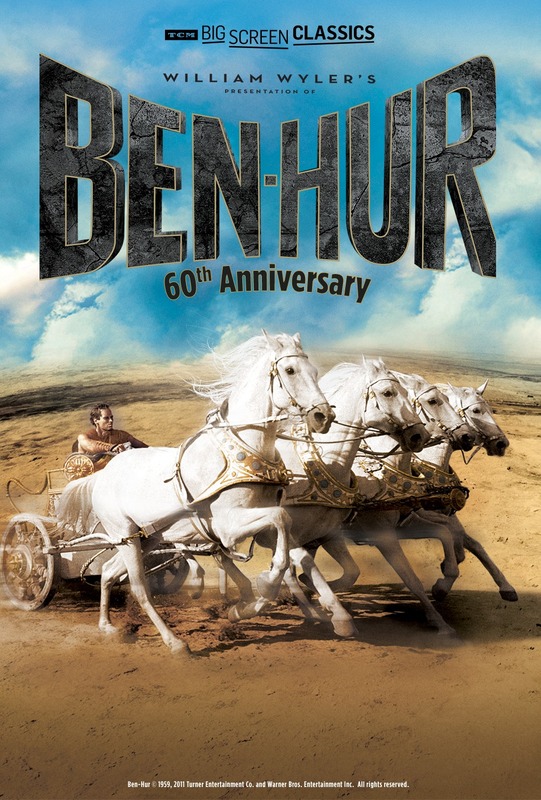 Win tickets to see “Ben-Hur” 60th Anniversary on the Big Screen! 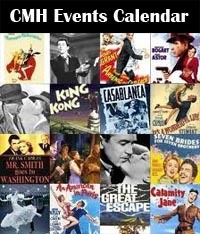 CMH continues with our 4th year of our partnership with Fathom Events – with the 4th of our 14 movie ticket giveaways for 2019, courtesy of Fathom Events! 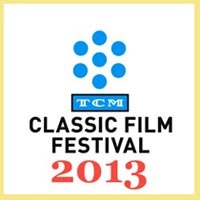 That said, we’ll be giving away EIGHT PAIRS of tickets to see “TCM Big Screen Classics: Ben-Hur” – on the Big Screen! 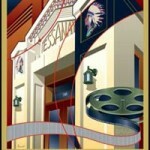 The film won 11 Academy Awards, including Best Picture, Best Director for William Wyler, Best Actor for Charlton Heston and Best Cinematography Color for Robert Surtees. In 2004, the film was entered into the National Film Registry for culturally, historically, or aesthetically significant films. In order to qualify to win a pair of movie tickets via this contest, you must complete the below entry task by Saturday, March 30 at 6pm EST. We will announce the winner(s) on Twitter on Sunday, March 31, between 6PM EST and 7PM EST. If a winner(s) does not have a Twitter account, we will announce that winner(s) via this blog in the comment section below. What is it about “Ben-Hur” that makes it a classic? 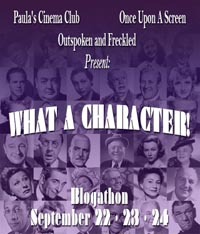 And, if you haven’t seen it, why do you want to see it on the Big Screen? *If you don’t have a Twitter account, you can still enter the contest by simply answering the above question via the comment section at the bottom of this blog — BUT PLEASE ENSURE THAT YOU ADD THIS VERBIAGE TO YOUR ANSWER: I do not have a Twitter account, so I am posting here to enter but cannot tweet the message. NOTE: if for any reason you encounter a problem commenting here on this blog, please feel free to tweet or DM us, or send an email to clas…@gmail.com and we will be happy to create the entry for you. About the film: Experience the visual splendor, thundering action and towering drama of this record-setting winner of 11 Academy Awards® including Best Picture. 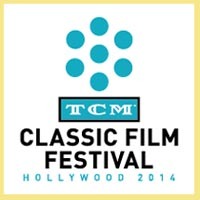 Charlton Heston brings a muscular physical and moral presence to this Best Actor Oscar®-winning role of Judah Ben-Hur, a Jewish nobleman in Palestine whose heroic odyssey includes enslavement by the Romans, vengeance against his tormentors during a furious arena chariot race and fateful encounters with Jesus Christ. 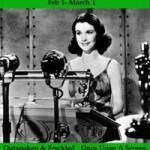 Best Director Oscar® winner William Wyler masterfully grips the reins of an enduring and spellbinding spectacular. 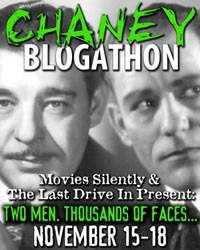 This event includes special insight from Turner Classic Movies. 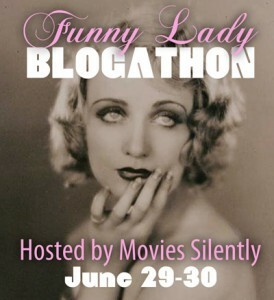 BlogHub members ARE also eligible to win if they live within the Continental United States (as noted above). 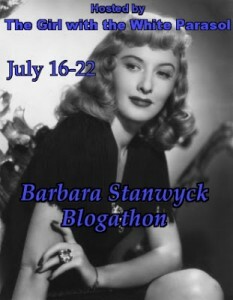 This entry was posted in Contests & Giveaways, Fathom Events, Posts by Annmarie Gatti and tagged ben-hur 1959, charlton heston, william wyler. Bookmark the permalink. 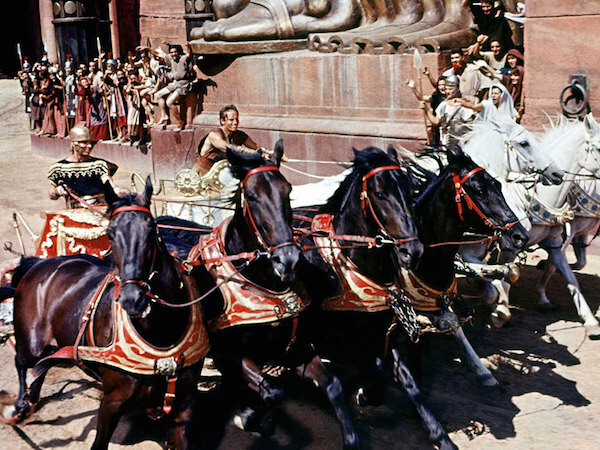 “Ben Hur” is a classic because of the epic nature of the film itself. 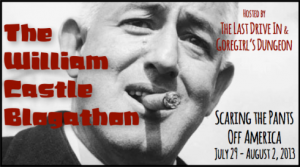 William Wyler spared no expense in the details, and the Academy rewarded the film for it. I do not have a Twitter account, so I am posting here to enter, but cannot tweet the message. “Ben-Hur” is the Ultimate Classic Movie. The grandeur of the sets, the wonderful costumes, the glorious soundtrack and the superb acting which were just four of eleven reasons it won Oscars for this motion picture at the 1960 Academy Awards presentation. I was 3 years old when “Ben-Hur” premiered at the theatres; but, I have loved this movie ever since I can remember. Please enter me in your contest and thank you. The scope, the combination of the magnificence of the writing, the acting, the direction, Rozsa’s score, and the camera work. Of course, some excellent stunt work chills one to the bone as well. Plus an excellent tale to begin with. 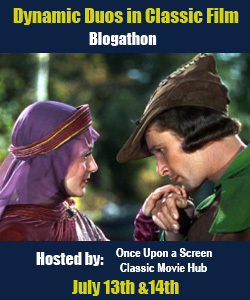 The big screen spectacular makes this one ULTIMATE classic! But here’s the thing…I have never seen it from beginning to end. I have seen multiple parts in bits and pieces.. but never from start to finish!! And I REALLY need to take our 17 ye old cinema buff.. and major history buff… to see this epic film!!! Ben Hur is a classic I have been enjoying for many, many years…Charlton Heston is mesmerizing, the cinematography spectacular and the story, for those of us Christians, very believable. Deserving of all the Academy Awards it won! Have not seen it. Would love to see such an epic the week of Easter. Perfect timing! I think that Ben-Hur is a classic movie because all of the characters held true to their faith and beliefs, which elevated it from a typical swords and sandals movie to a powerful voice of belief in God, the creator. There was not one character who turned their back on their faith, regardless of the difficulties of the situations they found themselves in. The movie transcends what it was to be a human at that time and shows you the human element in every form, something that most movies of this genre did to a cheesy effect. You lived and wept with the characters. I’ve always enjoyed Ben-Hur because it had all the right stuff: cast, score, script, director, etc. I never read the Lew Wallace novel, but the theme I took away from the film of doing what is right, not easy has always appealed to me. And who can resist Stephen Boyd as Messala? Judah: “YES..THIS IS THE DAY!”.. Yes! I’d remember Mr Heston’s “steel jaw”, before he entered the arena to face his boyhood friend who’d betrayed him and his family.. SURVIVAL is a “Classic” theme, LIFE throws you under the bus and you need the “GRIT” of this man, sometime, to sustain you! MANY times I wanted to die in 12 years, but I’m still here, and these tremendous “messages” and the “Visual image” of this Great Actor, and AMerican..TRULY helped bring me through.. I think what makes Ben-Hur classic is the amazing cast and performances. The story is great and epic as well as the set they designed for the film. I would love to see it on the big screen at least one time because it is one of favorite films of all time. It’s a favorite of mine since around 1958. The color, costumes, horses, intensity, are all very memorable. I haven’t ever seen it on anything larger than a 26″ tv. Ben Hur is one of the most significant and influential motion picture masterpieces in cinematic History and has been referenced even in modern culture today, and has left a great impact on those who have seen it. I have seen it once many years ago, and there would be no greater honor than to see it on the big screen as if it were first released back in 1959. While I am younger in age (only in my early 30s), I have a strong appreciation for classic films and for Film History itself. I feel it would be a great privilege to see a film of this scope and magnitude as it was originally intended for: the big silver screen. Ben Hur is a journey of a man’s faith through the best of humanity and the absolute worst. The beauty of the film isn’t just in the locations; it is told with raw emotion. The crucifixion and the scene in the cave shows the power of God’s love for the world through Jesus. 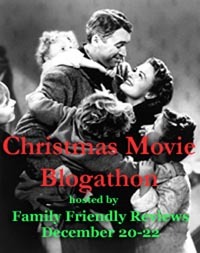 This is a movie that my family watched every year, and one that I watch in memory of my father, who was a Methodist minister, and introduced me to this movie (and the Ten Commandments as well). I want to see it on the big screen to experience it like people did when it was first released. It won’t make the message any stronger, but it will mean a great deal to me, and it will make me feel like my dad is right there with me, watching it. Never seen this one, and am looking forward to seeing it on the big screen whether or not I win tickets. 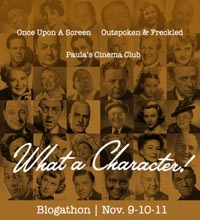 Love that fathom events puts out classic movies in the theaters every month! I do not have a twitter account so I am posting here to enter but cannot tweet the message. I never saw Ben Hur in Full , and I would love to see the film as it was meant to be seen. On the Big Screen, naturally. I am a huge Charleton Hestonfan. He was the go to Actor to cast in Big Epics. He never disappoints.